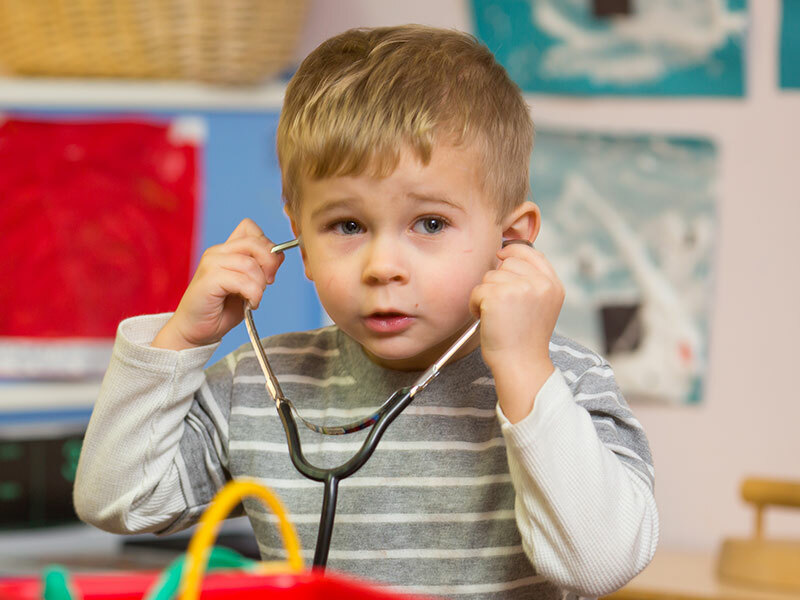 The Pre-K program is designed so that your child masters important kindergarten readiness skills in a hands-on learning environment. Each classroom is an inviting environment carefully constructed to provide plenty of space for learning. 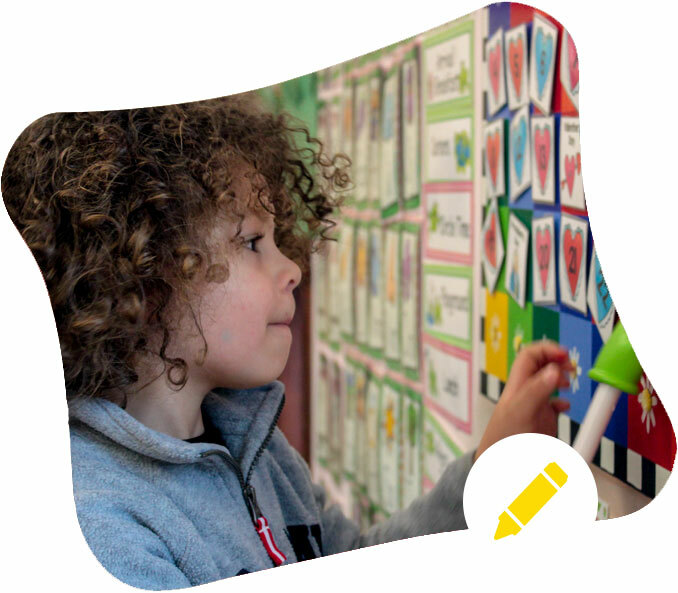 Our Pre-K curriculum stimulates children’s curiosity and desire to learn. Daily activities are enhanced by carefully selected materials, special outings, and classroom guest speakers. 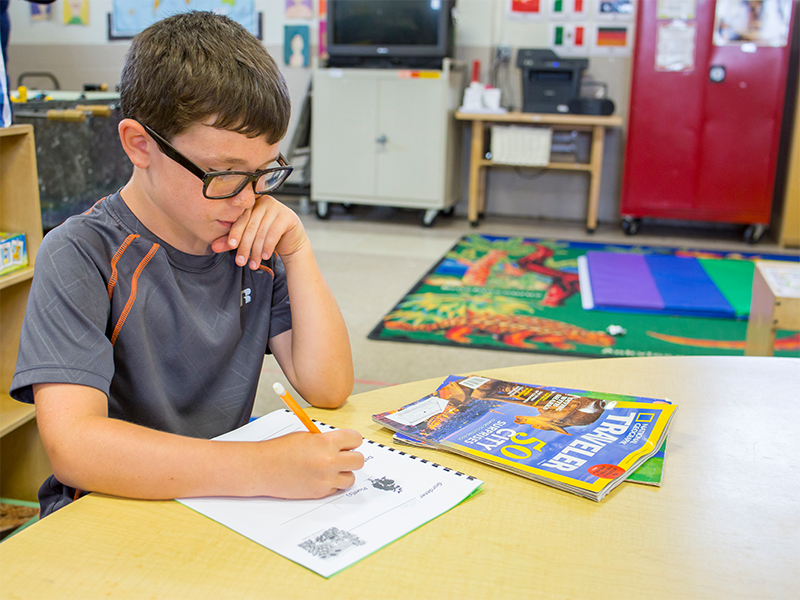 Curriculum assessments are conducted three time per year. Formal, detailed progress reports are presented to parents in the fall, winter and spring. 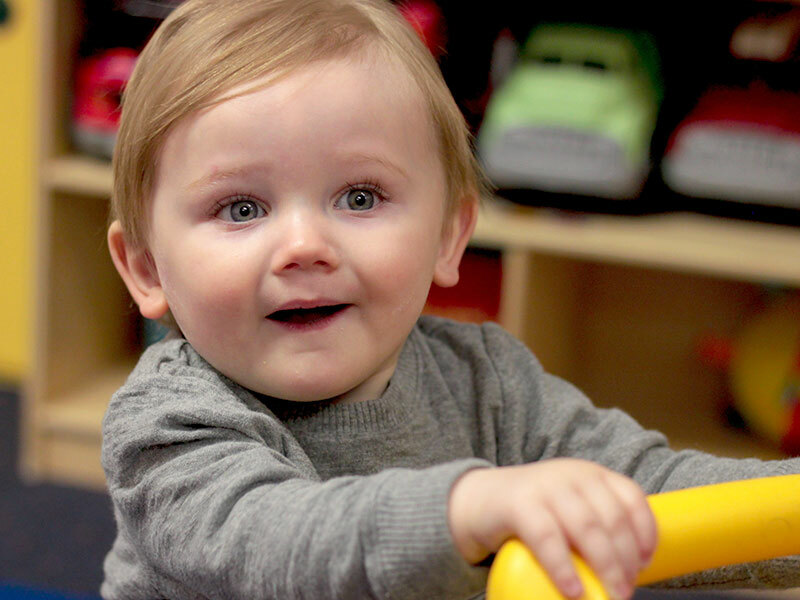 A comprehensive developmental screening with a social-emotional component is completed to ensure your child’s individual success. Teachers work closely with local public school districts and parents during this important transitional year. 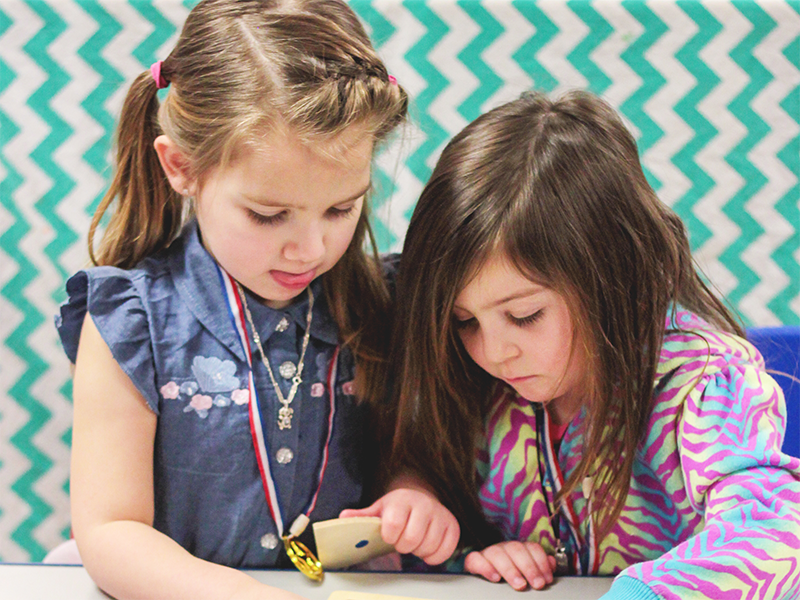 Let us partner with you to establish learning and developmental goals for your child. At the end of our Pre-Kindergarten year, the family is invited to our formal graduation ceremony. The children shine with pride as they showcase a sampling of what they have learned during their school year at Begin With Us! Each day always begins with a nutritious breakfast. The children come together in a large group meeting or “Circle Time” with an introduction to their daily activities which include calendar, weather, word and sentence of the day, stories, classroom jobs, letter and number review, morning messages, and a synopsis of what the learning centers will entail for the day. After our circle time, the children are involved in small groups that include creative activities, manipulative work, fine motor assignments, and play/floor time. At the heart of our program, children participate in daily small, focused groups that specialize in science, math, and phonics. 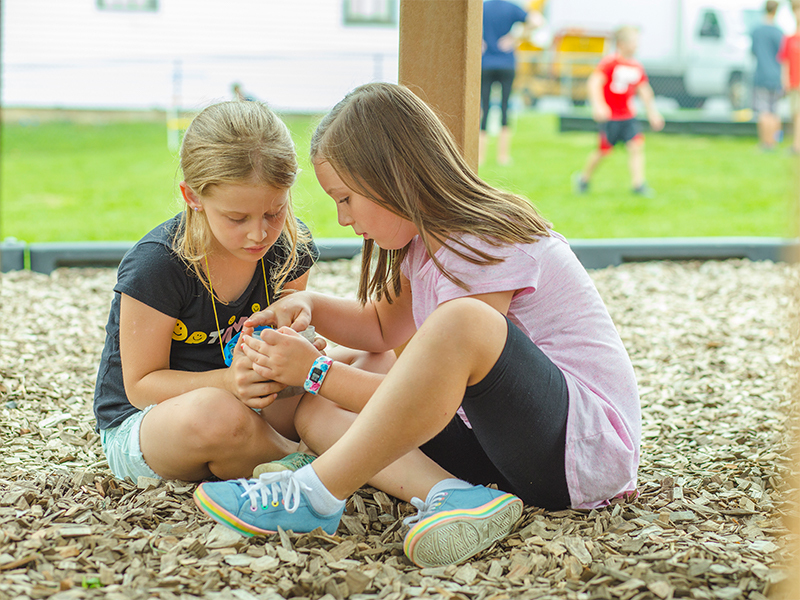 Weather permitting, the children spend some morning time learning through play while climbing, sliding, skipping, and having fun in our outdoor play yard. Begin With Us provides a wholesome, child-centered lunch prepared by our on-site chef. Rest time follows lunch and then it’s time for our delicious afternoon snacks. 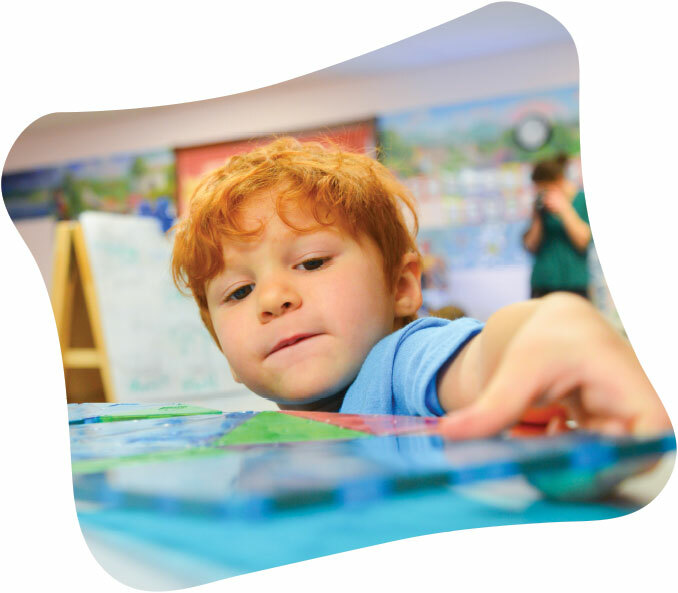 Our well-planned afternoons are filled with individual exploration with educational materials and group games. The entire day inspires children to learn, grow, make friends, and expand beyond their horizons!